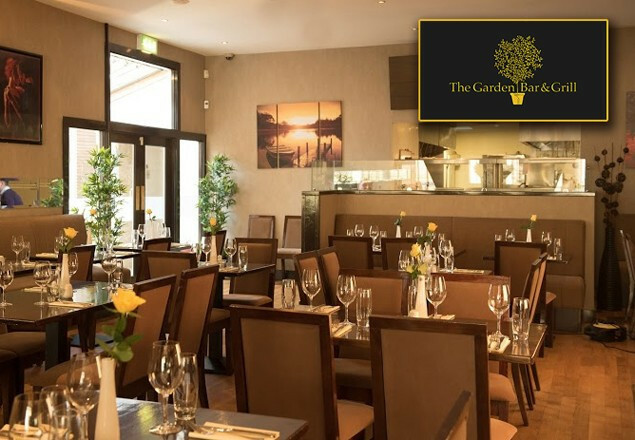 With this weeks's exclusive offer from Rewarding Times, we are offering you an amazing 4 course dinner from the A La Carte menu for two people at the Garden Bar and Grill (Formerly Morels) in Dun Laoghaire, including a bottle of house wine for only €69. Located in the heart of Dun Laoghaire town, just a short distance from the beautiful Irish coastline, the Garden Bar and Grill offer comfortable surroundings in which friends and family can unwind in the relaxing terraced garden or take the garden inside with, enjoying floral themed cocktails at the picturesque bar. The Garden Bar and Grill does not believe in cheap thrills or style over substance, just good honest food at affordable prices. 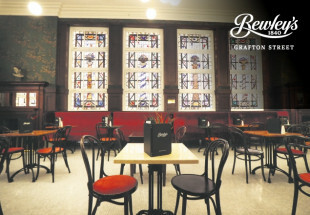 Whether you like a succulent Irish steak, with chunky chips and a craft beer of real depth and flavour, or a fresh, crisp salad with a glass of expressive white wine, there is something for everyone here and the menu reflects this. This restaurant caters for couples or large groups, celebrating a special occasion or just a night out with loved ones. Combining a wealth of fresh locally sourced produce, with an extensive selection of dining options, there is something for everyone at this informal dining setting nestled in the centre of the local community. Vouchers are valid from August 1st to October 30th 2016. 4 courses for two people from the a la carte menu included above including a bottle of house wine. 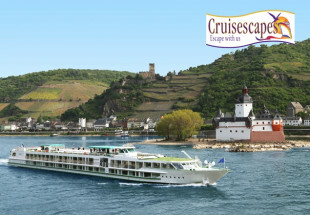 Max 2 vouchers per booking.